Just Media helps Cloudera leverage Intent data and drive success with Account Based Marketing. Discover how Turbonomic and Marketo used Company Surge® for email conversion lift and sales efficiency. LinkedIn and Bombora combine forces to provide a more intelligent targeting option for IBM Watson. Learn how Pegasystems evaluated its closed-won deals from the past to predict when and which prospects would have an increased propensity to buy. 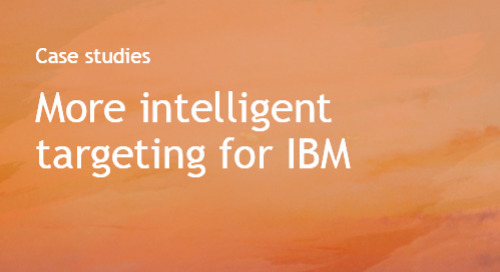 Learn how Lenovo used Company Surge® Intent data to increase marketing and sales success. Learn how Marketo drove revenue and qualified leads with Company Surge® Intent data. Adaptive Campaigns used Intent data to identify in-market businesses for office furniture. 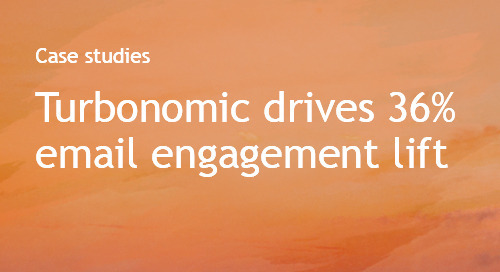 Learn how Oceanos used Intent data to yield a 25% lift in email engagement. Lenovo significantly boosts sales efficiency by putting Intent data to work. Marketo finds the right accounts to engage, at the right moment, driving more qualified leads and revenue. Pegasystems incorporates Intent data into their Account-Based Marketing strategy.